Kampot Boat for rent moored on the busy riverfront, would make a great Bar/restaurant, needs decorating $1200 per month. 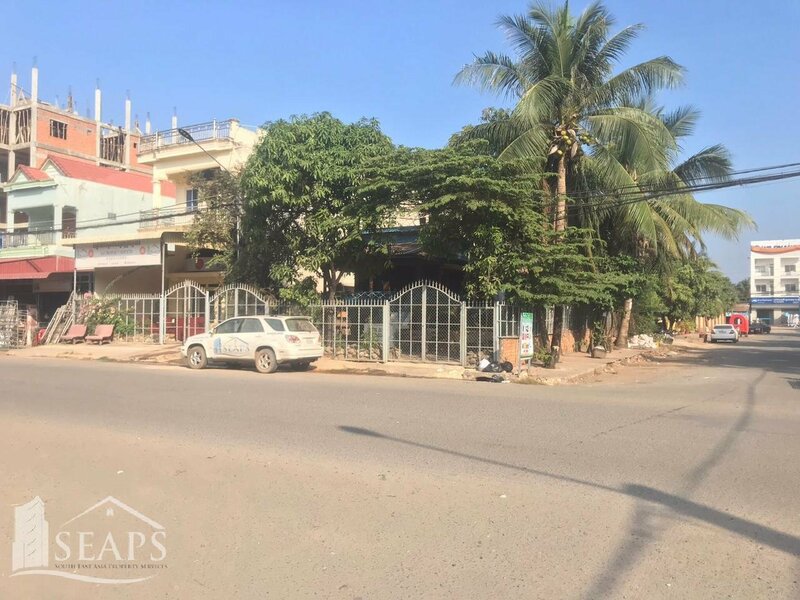 Kampot old wooden school house with grounds on the corner for rent just 200 meters off the riverside can have uses. $1200 per month. 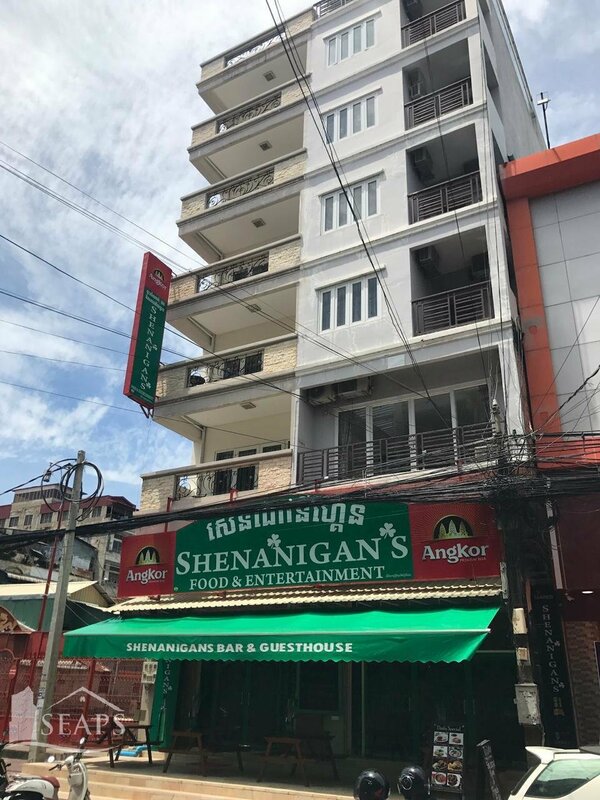 The best location in Sihanoukville small shop/office inside 1st ground floor unit for rent on the golden lion roundabout $2000 per month. Office space 1st floor street 63/306. Price $300 to $600 per month. 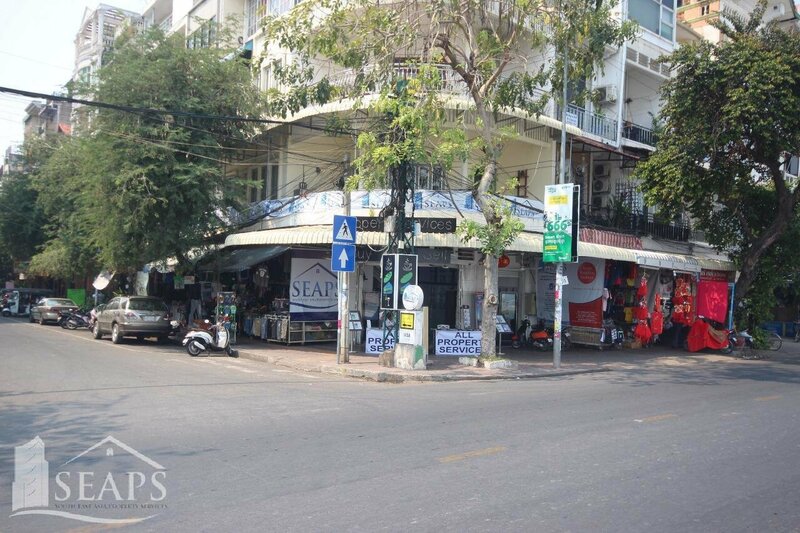 Street 154/ 15 The corner shop and 4 rooms above and 2 big balcony rooms and rooftop $2,200 per month. Nana Bar street 104 for sell $35,000 walk in walk out. lease 2 years renewable.